Any one interested in another low quality Paint hack job? I'm digging that. What if the sidecovers became a part of the seat itself? 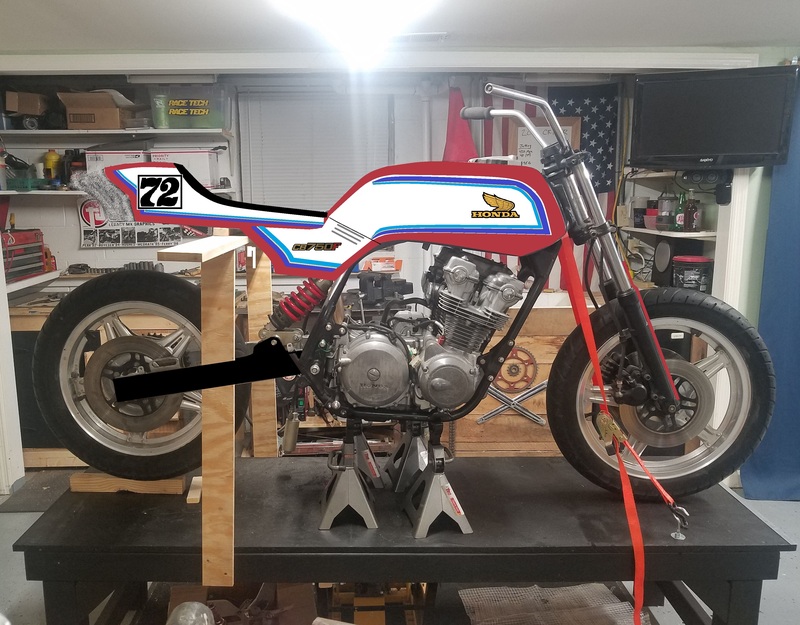 Maybe bring the bottom most line up a couple inches, and eliminate the red/blue line along the bottom of the seat where it separates the sidecover and fairing? ^^ What AdvCo said. I dig it too. x2 to everything. I was actually just working on blending the side cover and seat together as well. I like the way you guys think. It looks awesome! just wondering how would you fit the side covers, but I really dig the style. That looks great, I would just round the side cover corners a bit. It would need to be modified to work with that seat and smaller covers, but might work. I love it. I'm definitely taking a lot of inspiration from the 1100Rs. 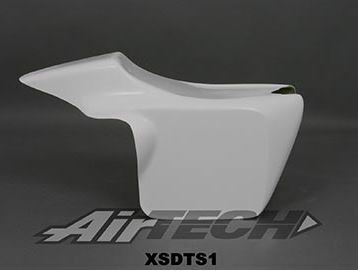 I may even experiment with some fiberglass and join the side panels and seat pan together like some of the airtech units.